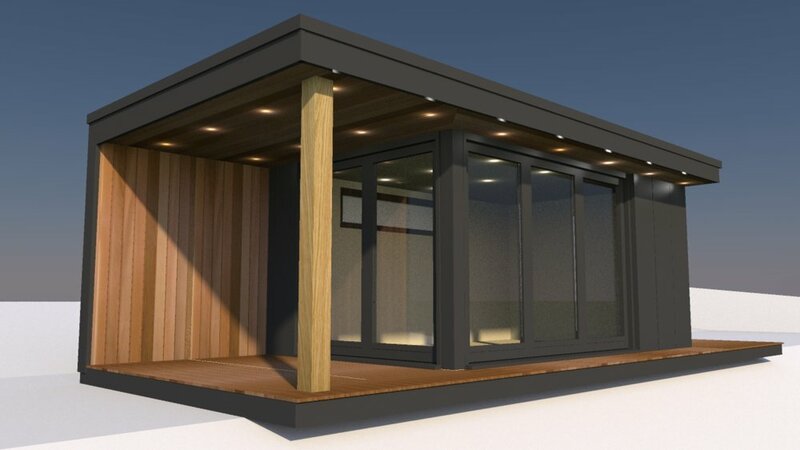 We know that sometimes a standard garden office design just won't do. If you have your own specific vision in mind for your garden room, the White Peak team will do everything we possibly can to turn it into a reality. Our team has the architectural know-how and structural engineering experience to create a truly complete plan for your outdoor room. With our in-house computer-assisted design capabilities, we will create a detailed blueprint for your dream structure - this digital build will allow us to plan the project down to the smallest detail and give us the versatility to tweak the design to your liking before the real project even begins! Over the years we have amassed a great selection of designs, many of which are based around our existing but with tweaks to suit the requirements of each of our customers. If you see something you like let us know, whether it's the design as a whole or a feature that we can incorporate into your garden studio. Your garden room will be designed to your exact requirements in size, specifications, number and placement of doors and windows, built-in lighting, and purpose. If the environment is a factor - such as the lie of the land or the characteristics of the surrounding area - this will be taken into account. If planning permission is required, we can also help you through the application process. Making the decision to build a garden room is a momentous occasion on a par with building an extension or conservatory - so why not build it exactly as you want it? 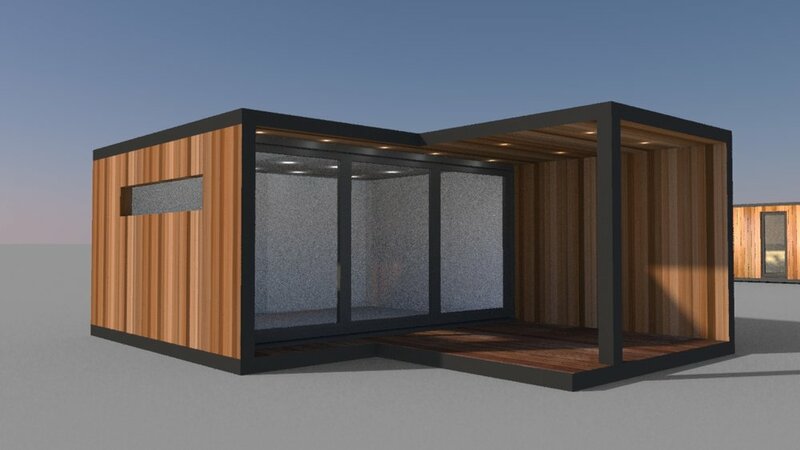 Choosing a bespoke garden office will give your home that extra touch of uniqueness and make your new space truly ideal for its purpose. With our years of expertise and specialist knowledge of outdoor offices, we'll work alongside you to bring your dreams to life. We have the experience and the drive to make your personal vision a success. We don't believe bespoke has to mean expensive. Although we design each of our buildings to suit each specific request, we’re confident we are already cheaper than any genuine like for like quotation. We do this by keeping our overheads low in a number of ways. - We are also a tradesmen led company - so the person who visits you initially and does your design will be the person building your project. It keeps things simple, we know how best to design something to make sure it works well and looks great, and gives you one continuous point of contact throughout your project. - We have a workshop but not a showroom - As much as we’d love a showroom and some sales staff to show off our work, we don't believe in the hard sell and the costs involved in running one are simply to high. These must inevitably be passed onto each project. Instead we visit you on site and design all of our projects in 3d so we are able to show you realistic images and digital models of how your project will look. We understand however that it is important to visit projects to get an idea of sizes and finishes, over the years we have built up a large network of clients who are more than happy to let new customers have a look at their space. We are very grateful to our previous clients for letting us do this and we think this gives an excellent opportunity for gaining an honest reference, whilst at the same time demonstrating the quality of our service and finished product. Thank you! We'll get back to you as soon as possible but if your enquiry is urgent you can call Us On 07818 425315.